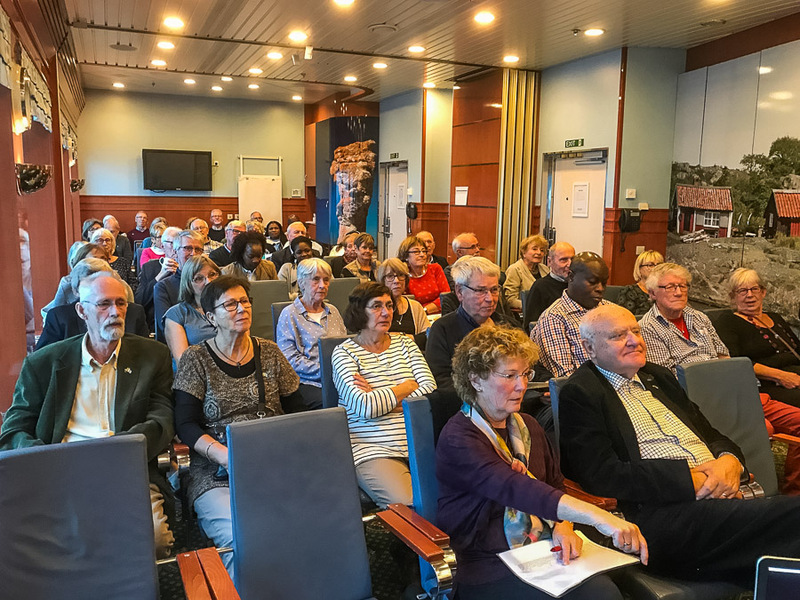 Fifty-eight (58) BOTSFA members went on an overnight boat cruise to Åland to celebrate Botswana´s 51st anniversary of independence. The cruise programme was as detailed below. All in all, a memorable BOTSFA trip!